If someone were to ask me the most important tool or piece of knowledge to have to improve their photography, I'd strongly suggest LIGHTING. Knowing how to find and use the light available to you is a huge key that I've noticed help my images. Give me a gorgeous scenery with terrible lighting, and I'd still choose a freeway overpass at the right time of day with awesome light. 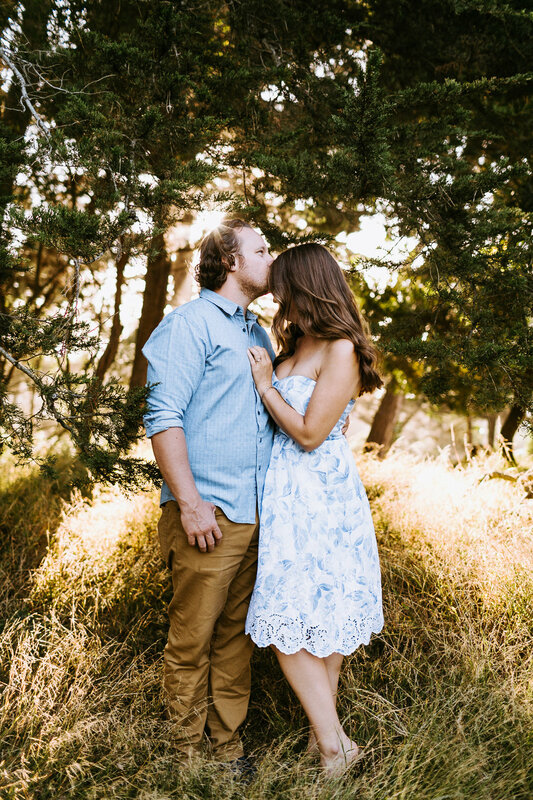 Lately, I'm fond of catching the sun rays coming from behind some trees and having my couple positioned in front of the trees. It produces some gorgeous light! You'll actually see a few examples of that below. Anyway, I love revisiting this shoot with Alisha & Alex. We frolicked through Golden Gate Park one warm summer evening, basically wherever the light took us. They are such a down to earth, fun loving couple and I can't wait to party with them this spring at their wedding! 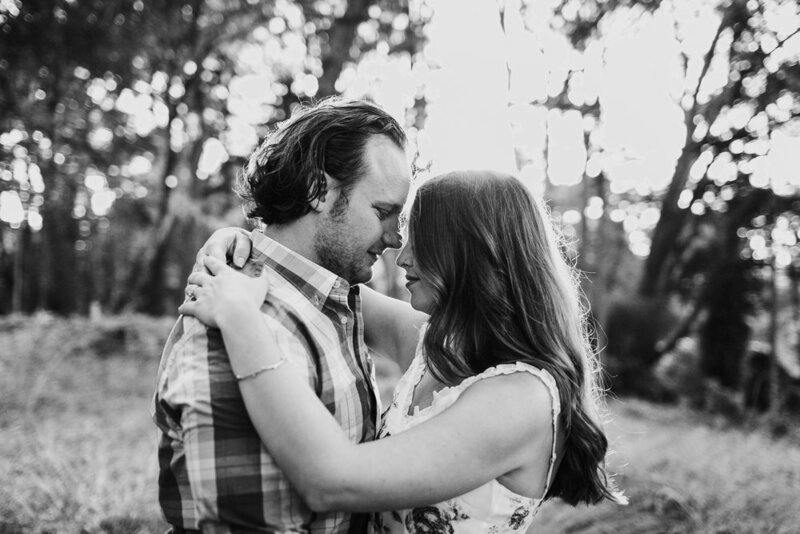 Enjoy a peek at their engagement session below.